Standing tall and proud in the quiet streets of Gorokan is this brick and tile three bedroom home ready and waiting for its next owner. Featuring two spacious bedrooms upstairs complete with built-in robes and living area. Downstairs contains a third bedroom or rumpus with second kitchenette and bathroom, perfect for in-law accommodation or separate rental income. This home combines functionality and flair. 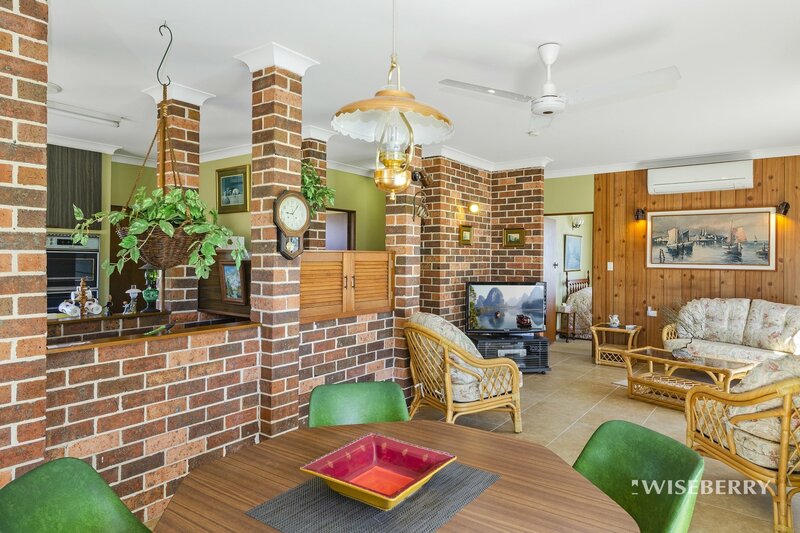 Built to the highest of standards for its age with suspended slab flooring, double brick construction, this home will certainly last. 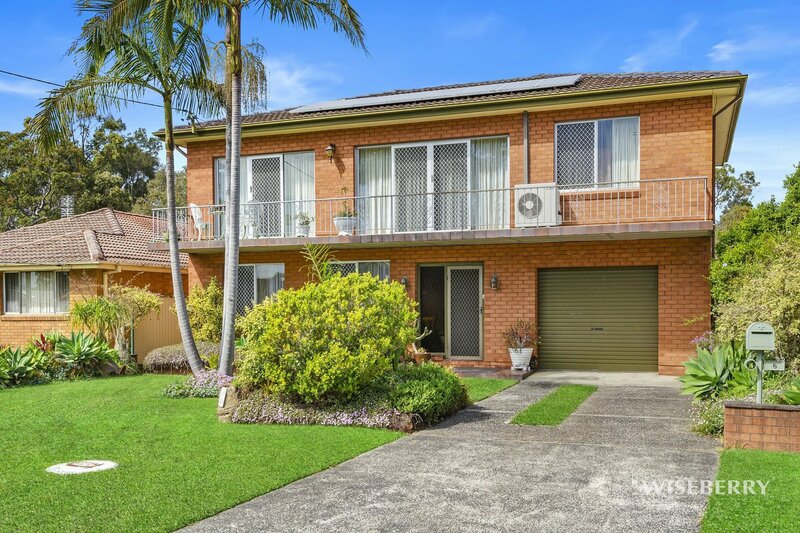 Set on an astonishing fully fenced, level 708sqm block (approx.) and offering an abundance of entertaining space this home is the place to be year round. 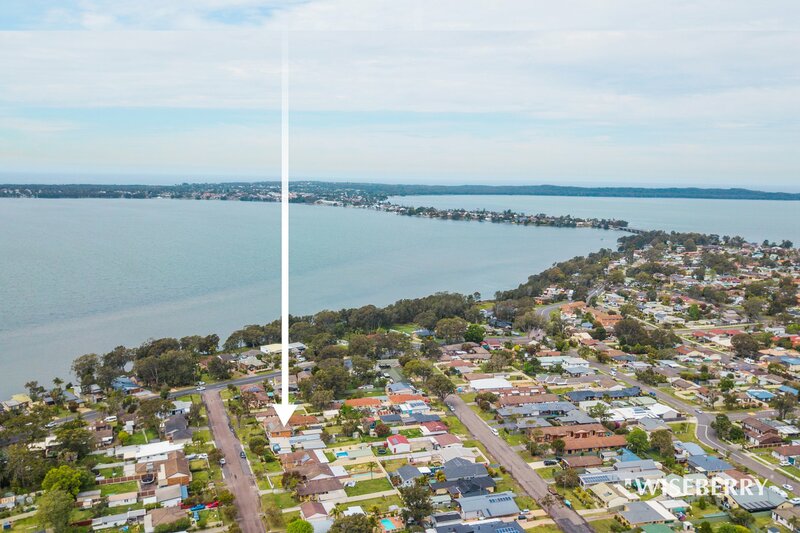 Automatic tandem lock-up garage, lake views, internal access and an extra garage just to add to this already featured packed home. 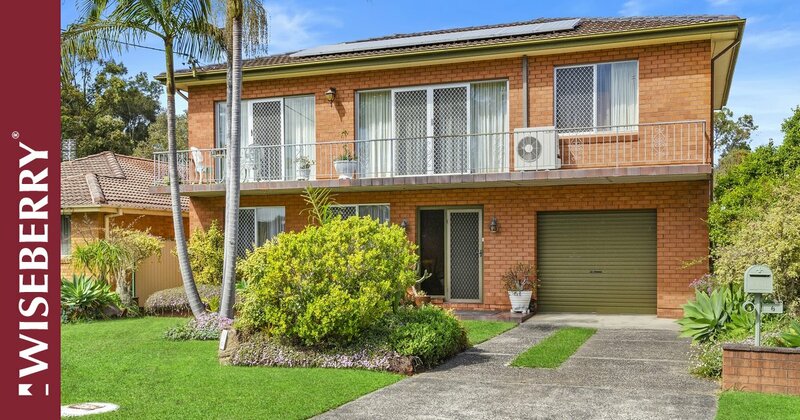 Absolutely perfect for your next family home, starting point or even genuine investment opportunity, this home is the right fit just for you! Ask Kurt D Bratby about this property in Gorokan. Send your friend an email about this property in Gorokan.